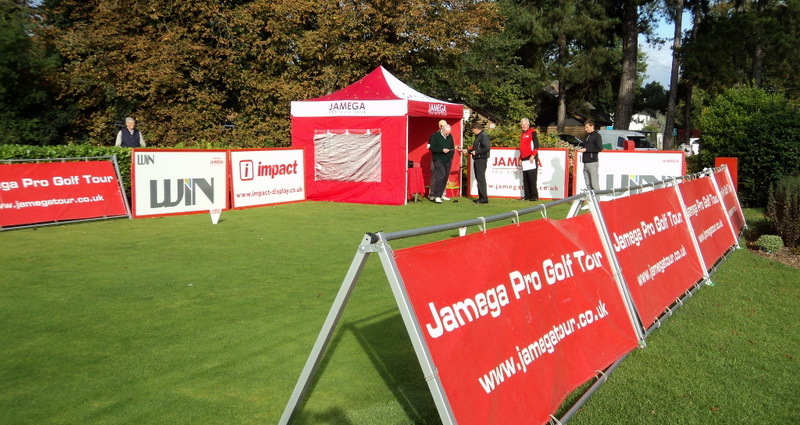 SFG have worked with The Jamega Tour for over 5 years and are the sole provider of entries to The Jamega Tour for Amateur Golfers. We at SFG have a number of FREE places for our Amateurs to play in the SFG Tour in 2018. These Amateur places will be given to amateur golfers that are looking to turn Professional in the near future and would benefit from playing on a Pro Circuit to test their game against some of the best golfers in the country. Please complete the below form and send us your details. If you have paid for an entry to an event and are subsequently given a free place your entry will be refunded in full. The draw will be made during the first week of April and all winners will be notified straight away. You must be registered on the SFG site to enter, do it now it is free ! If you use Twitter what is your username? Have you ever played a Jamega Tour event before?